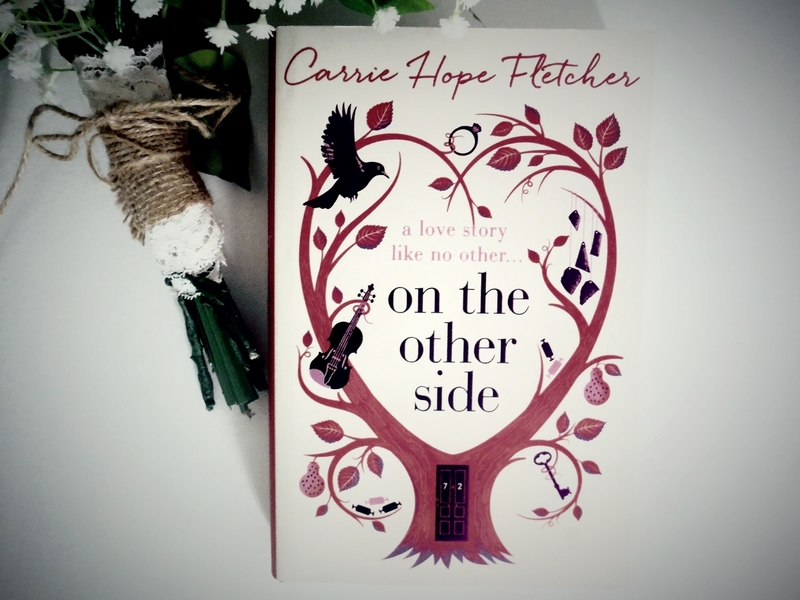 I realised the other day that I haven't posted a book haul on this blog since April. That's a very long time and it's safe to say I've purchased numerous books since then so I figured it was about time I shared some of them with the fellow book lovers out there! I actually read this book years ago in 2012 when I was on holiday in France. I'd gone away with my friends' family and hadn't brought any books with me, thinking there wouldn't be any time for reading. It turns out her whole family were avid readers and her mum kindly lent me this book to keep me entertained in our down time by the pool! I remember absolutely loving it. I laughed, I cried, and of course I had to go and see the film adaptation that was released a few months back. Seeing the film reminded me that I didn't actually own a copy of the book myself so I had to pick one up. 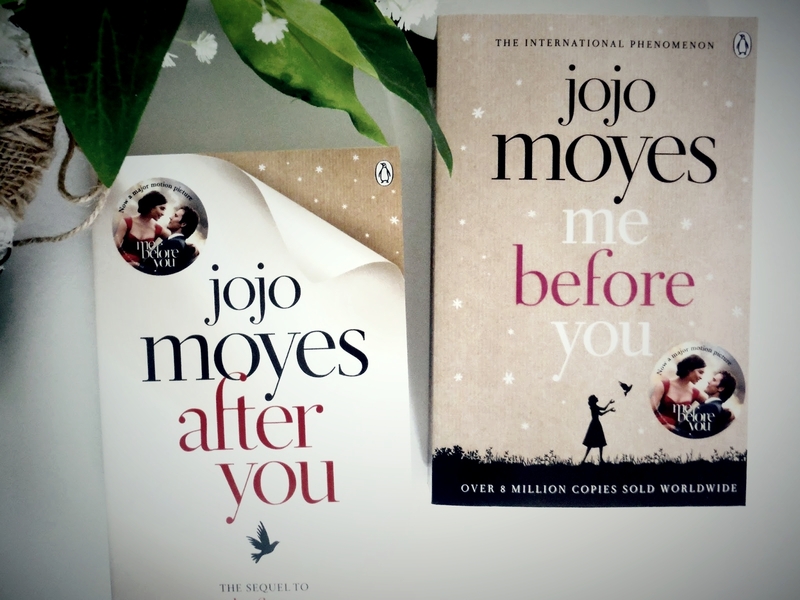 The story follows a woman named Louisa Clark, who begins working as a carer for a man named Will, who was in a motorbike accident and is now completely paralysed. It follows the two of them as they learn, grow, and their relationship blossoms. I would highly recommend keeping some tissues nearby if you read this! 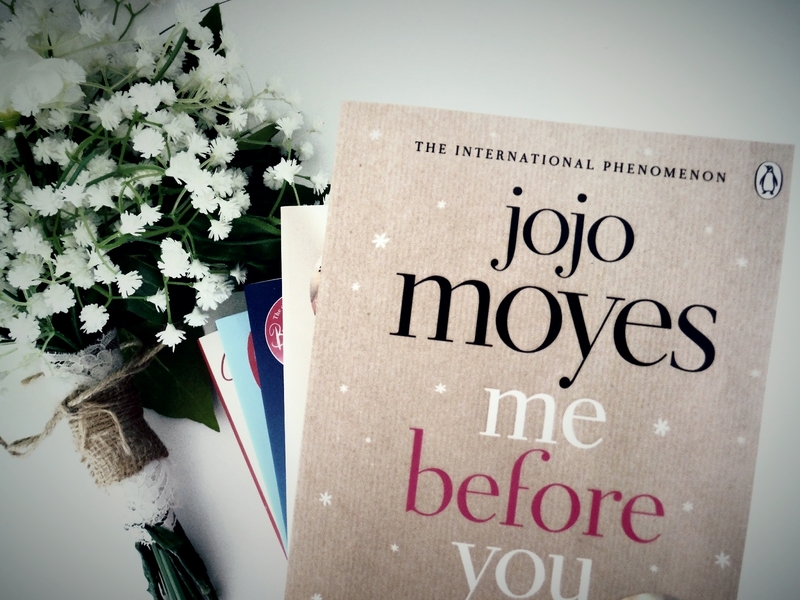 Another part of the reason I picked up Me Before You is so that I could reread it before diving into the sequel. I don't want to say too much about this as it will completely ruin the first book for anyone who hasn't read it, but I'm very excited to read this. I'm curious to see how the story will carry on and whether I'll love it as much as the first one! When I first heard the synopsis for this story I was very intrigued to see how it would be written and what the story would involve. It follows a woman named Evie who passes away at the age of 82 and when she goes to her own private heaven, she finds that she can't get through the door and that she must unburden herself of any secrets she's kept in order to pass through. The story then follows her as she reveals each secret and revisits her past. It's a magical realism and I'm looking forward to seeing how this story is told. I've previously read two of Rainbow Rowell's novels and I really enjoyed them. Landline is my current favourite so far, and I'm excited to dive into the rest of them as I'm pretty certain I own all of the books she's written. 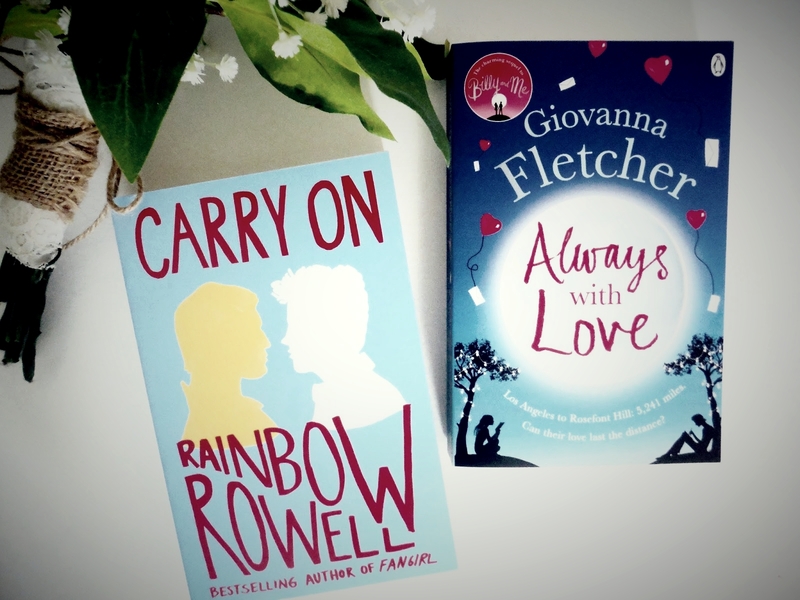 I've heard that Carry On is a companion novel to Fangirl, which I own but haven't read, so I haven't actually read the blurb for this novel just incase there are any spoilers in there, but I would definitely recommend checking out Rainbow Rowell if you haven't already! I've read most of Giovanna's books when I've been away on holiday, as they are the perfect pool-side read. You can see within her writing how much Giovanna improves throughout each novel, with Dream A Little Dream being my favourite, so I'm excited to see what Always With Love has in store. This is the sequel to her first novel Billy and Me, and I'm looking forward to seeing how the story continues. I've not read Fangirl yet either, but I'm planning on reading it soon!